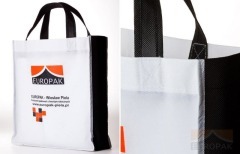 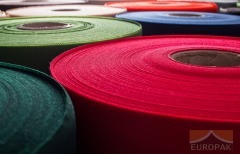 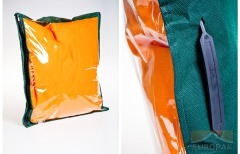 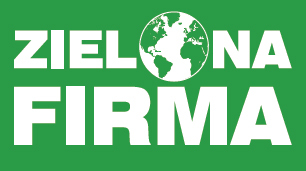 Our product portfolio comprises sealed PE bags intended for various applications, e.g. 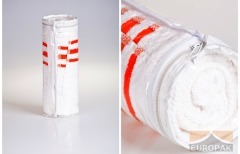 as the packaging of bedclothes, sleeping bags, underwear, as well as school or construction supplies. 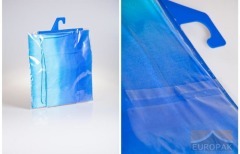 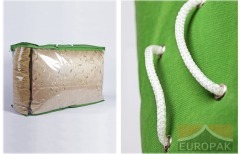 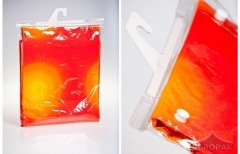 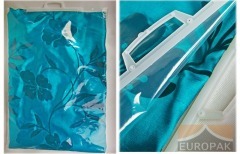 We sell side sewed polyethylene bags equipped with a glue or a holder. 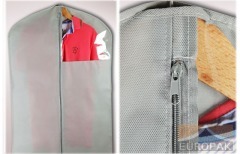 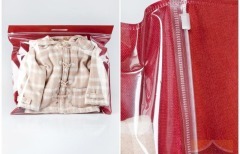 They may be also provided with hangers or Euro hangers, as well as with resealable tape or snap fasteners. 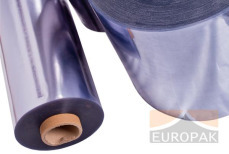 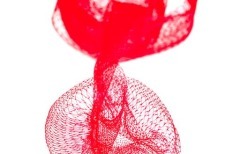 In addition, we may customise a printed design using the flexo print method. 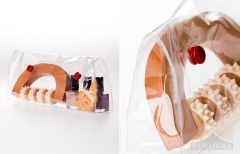 The packaging size and model is fully tailored to customer needs.